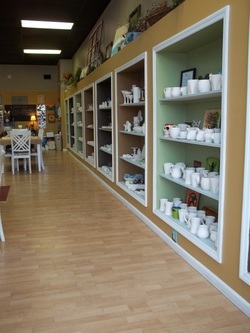 The Pottery Process - PAINT THE TOWNE! Choose a piece (or two!) 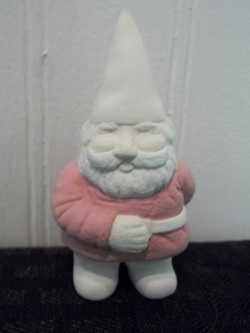 of bisque pottery that you'd like to paint. 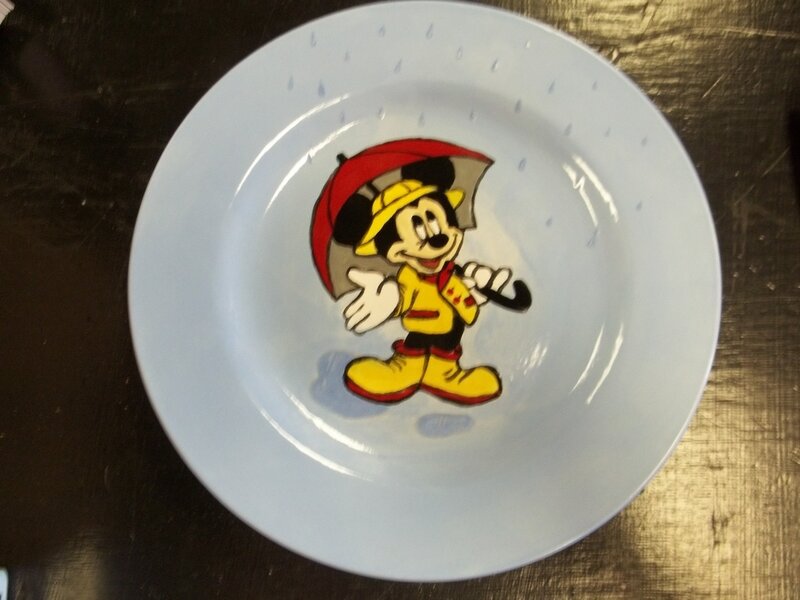 Paint The Towne offers pieces from animals to piggy banks to mugs and more for every age! We have a variety of stencils, stamps, polka dot makers, techniques & more to help you decorate! Next, we will assist you as you choose your paint colors. ​After you have applied 2-3 coats of under-glaze (paint), and are finished decorating your piece of pottery, it will have a 'chalky' feel and appearance. At this point, you will leave your piece(s) at Paint The Towne, and we will take care of the rest! 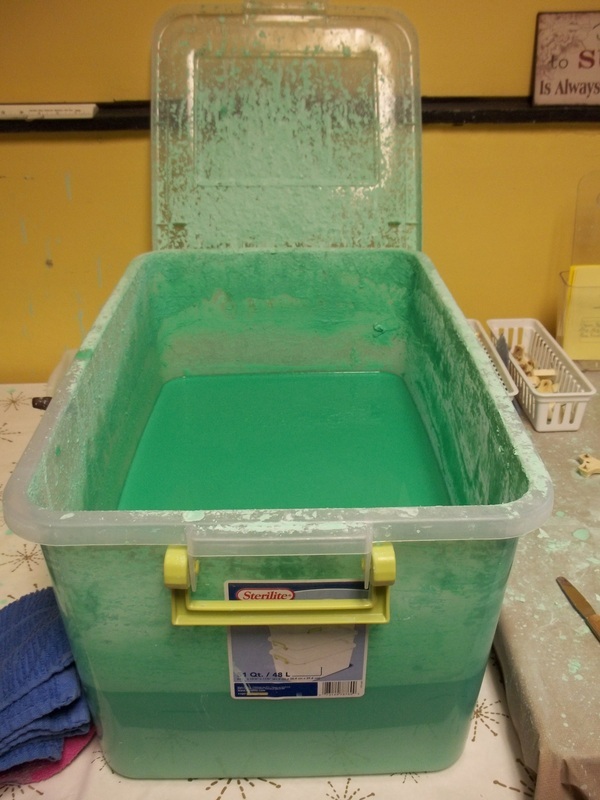 ​After a day or two of drying, we will dip your piece(s) in a green over-glaze that fires clear and shiny in the kiln. The over-glaze makes your piece(s) slick and shiny, so any surface (such as plates and plaques) can be used as a dry erase board. 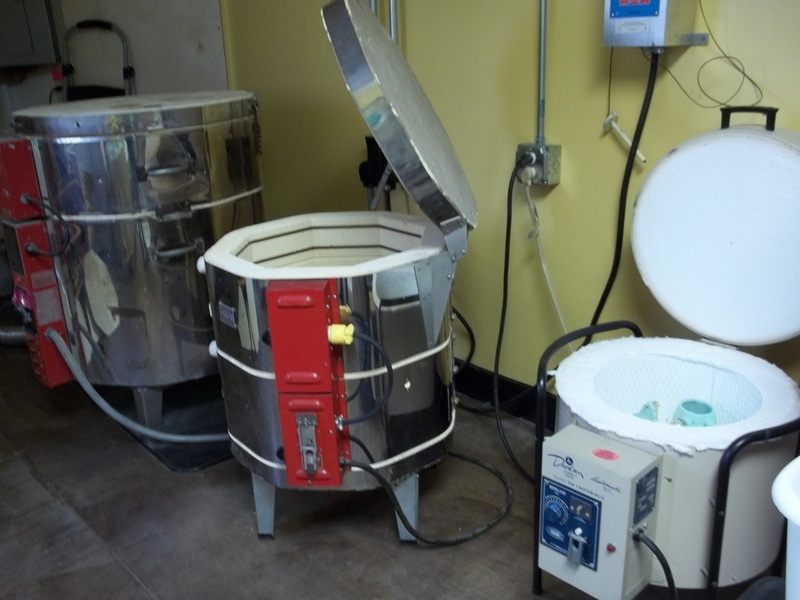 After the green over-glaze is dry, we will fire your piece(s) of pottery in a kiln that heats up to 1800 degrees! Once everything in your order has been removed from the kiln, we will call you & let you know your pieces are ready to take home! The entire process takes up to 7 days. After firing the colors of your masterpiece will appear brighter and shinier! To view more finished pieces, check out the pictures under the "Gallery" tab.